Mark the Principal at Richmond Training Associates based in Warrington, Cheshire is a RLSS UK Lifesaving National Trainer Assessor (Member 30008582) he can direct various coaching courses and specialist modules, such as the Open Water Lifeguard courses, TA Courses, Assistant Teacher, National Rescue Award for Swimming Teachers and Coaches, and other water safety courses etc. He is also a RLSS / IQL Pool Lifeguard Trainer Assessor and is often available for course assessments / staff lifeguard training within the area at IQL Approved training Centres. He has directed the training at Sir John Deane's College for 10 years. The RLSS Pool Lifeguard course is very popular water safety training course. 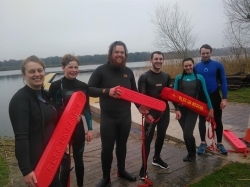 Open Water Lifeguard Training Course (3 day initial course) running on 1st, 2nd & 3rd April 2019, 9am to 5.30pm. Cost £262. BOOKINGS ARE COMING IN FOR THIS DATE SO THE COURSE WILL DEFINITELY RUN! Open Water Lifeguard Training Course (1 day current National Pool Lifeguard Qualification holder conversion). Was on 7th May 2019. but now definitely running and on Monday 6th May 9am to 5.30pm. Cost £67. COURSE NOW FULL, ASK ABOUT OTHER DATES. There has been a growth in open water swimming, aqua parks and triathlon events etc. and lifeguards are needed to support these events. I am starting to collect names for interested individuals or groups that wish to complete this qualification. Need an on-site course? Or do you need to gain some OWL training hours? Then contact me. Employer's please consider ~ swimming pools carry inherent risks to your customers, are your staff appropriately qualified and importantly receiving regular in service training? Have you read the advice in the book Managing health and safety in swimming pools (HSG179). Mark can advise you on your swimming pool needs and suggest potential solutions such as Pool lifeguard / Emergency Response. RLSS UK National Pool Lifeguard Qualification (NPLQ). This is the core and most recognised award for supervsion of swimming pools. In fact the society says there is shortage of lifeguards. More on the RLSS Website. I don't have any open courses at present but my associate may in the North West so email for information. A relatively new and unique award developed to match the growing revolution in open water swimming activities. The Open Water Lifeguard course is available as a one day conversion for existing NPLQ holders. Or as a 3 day initial course for new entrants. RLSS UK National Rescue Award for Swimming Teachers & Coaches. Targeted at swim teachers to provide a structured poolside lifesaving award for such staff training also includes risk assessment, first aid and resuscitation. This rescue test award is endorsed by the ASA and ISTC. and is recognised in "Managing Health & Safety in Swimming Pools - HSG 179" as being appropriate for those supervising programmed swimming activities i.e. swimming lessons / training. RLSS UK Rescue Test for Supervisors of Swimmers with Disabilities. Provides basic competence in Lifesaving & Life Support for any person engaged in the supervision of swimming for people with disabilities in a swimming pool. 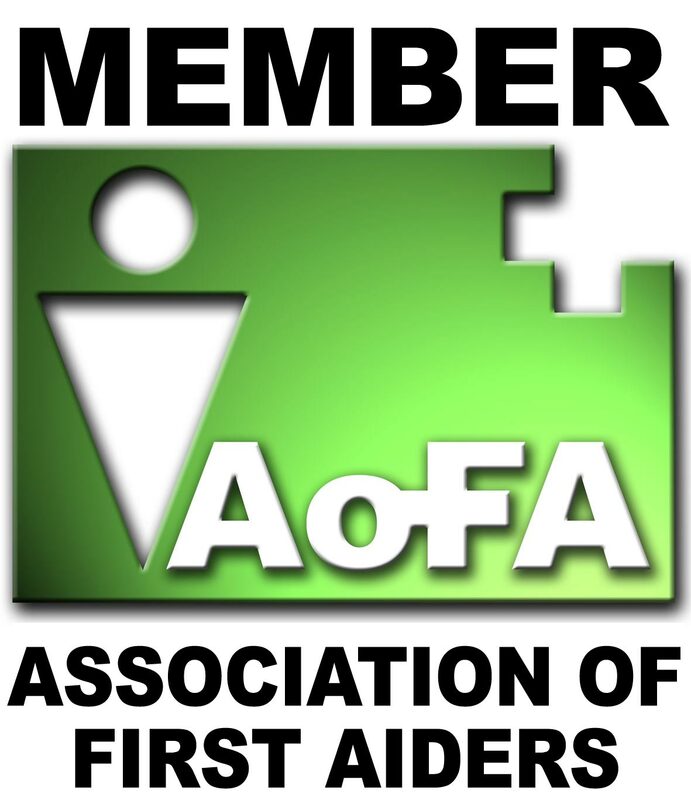 Award includes lifesaving skills, resuscitation and first aid. RLSS UK Emergency Response (Swimming Pool). Provides a programme in water rescue competence for staff working in a facility where there is a swimming pool but no direct pool side supervision. E.g. ideal for small hotel pools with restricted entry etc. and as suggested in "HSG 179" after a suitable risk assessment. RLSS UK Emergency Response (Outdoor Activity Supervisors). Provides a test of competence in accident prevention, water rescue and life support for those supervising others at recognised sites used for activities on, in or near water. Note this is not a recognised lifeguard qualification. RLSS UK Emergency Response (Open Water). Provides a test of competence in accident prevention, water rescue and life support for employees etc. on or near open water sites. E.g. Park Wardens, Golf course staff etc. Note this is not a recognised lifeguard qualification. RLSS UK Community Instructor Course. Qualify to deliver RLSS's Community Programmes such as Save a Baby's / Chilid's / Adulyt's Life and AED use. You must be 16 years of age and ideally have some first aid experiencer and be happy to use presenation skills. Course planned on 30/06/18 in Warrington £49 includes 6 mths RLSS Membership, Life Support 3 and Community Instructor Pack. RLSS UK has developed the National Water Safety Management Programme (NWSMP) to provide a flexible water safety training solution for a wide range of employers who require their workforce to operate safely in or near water. NEWS - In 2018 RTA will become one of the regional Approved Training Providers/Centres for the NWSMP. Managing award delivery in our designated area. 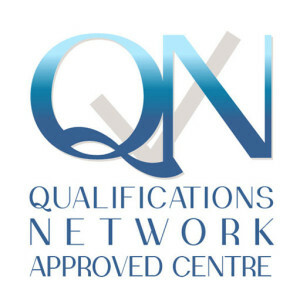 OPEN ACCESS NWSMP Levels 1 to 3 course normally in Cheshire on demand Cost £175, dependant on modules required. There are opportunities to provide this water safety course on the Costa Blanca South - Oriehuela Costa in Spain. Couple the award with a holiday? I have opportunity to provide this in April 2019 - swim in the sea? The NWSMP programme is a key step forward in helping employers meet their civil and statutory water safety management obligations, especially where employees have supervisory responsibilities in or near water. Many people working near the water margins receive minimal or no water safety training due to water safety training often taking a back seat compared to more traditional and recognised health and safety training. 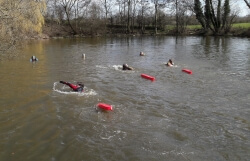 Fulfils the water safety training needs of a wide range of users (reflecting the range of activities that take place in and around the water’s edge). Starting with Level 1 Water Safety Awareness Module, candidates can progress to a range of Environment Specific Modules which cover hazards associated with still water, river and/or beach environments as well as basic rescue techniques. For anyone requiring more advanced rescue skills, the In-Water Rescue Module covers essential in-water rescue knowledge and tests competency. Life Support can be bolted on to make a truly comprehensive programme and additional NWSMP modules are being considered to meet the needs of even more employers. The NWSMP is a RLSS UK certificated water safety course - Level 1 includes a self study pack and a 4 hour Guided Learning unit. Each Level 2 and Level 3 Module involves 3 hours of training. The full programme, covering Level 1 to Level 3 plus Life support, requires 2.5 days of training. Businesses can discuss their specific requirements to build a course that focuses on specific workplace requirements. The materials are electronic and are emailed to candidates (PDF files), certification is also electronic via your email address. November 2017 - We can now also supply Level 1 Flood Safety Awareness Module which meets DEFRA Module 1 - Water Awareness and Level 1 Aquatic Personal Protective Equipment (Competent User) - APPE, which relates to selecting and using appropriate kit eg lifejackets, drysuits etc. Rough guideline cost Level 1 £80 further Levels £40 each. 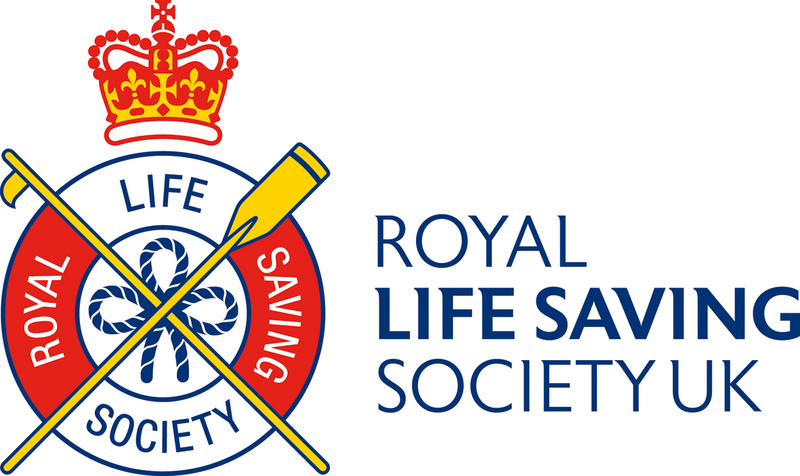 Fuller details are provided on this RLSS UK website. LINKS: www.rlss.org.uk RLSS UK website. www.rlssdirect.co.uk RLSS UK Supplies www.liverpool-lifesavers.org.uk Liverpool & District Branch of Lifesavers. www.openwatersafety.co.uk Sister site. 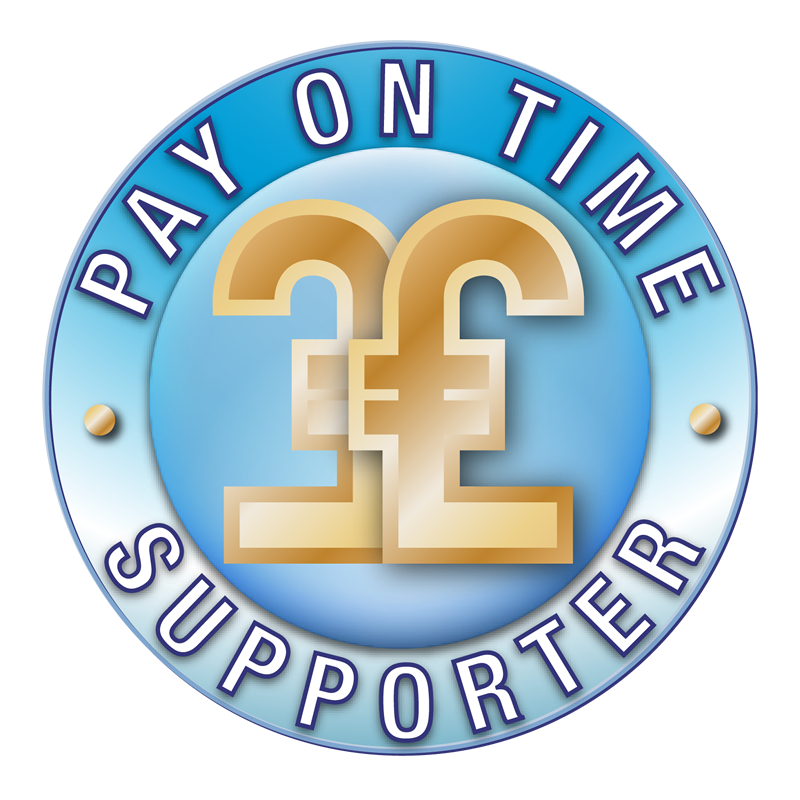 The consumer has from the day of their purchase 14 days to cancel their course and be eligible for a full refund of 100% of the purchase order providing they have not attended the course and have informed the provider in writing that they can't attend. Thank you.